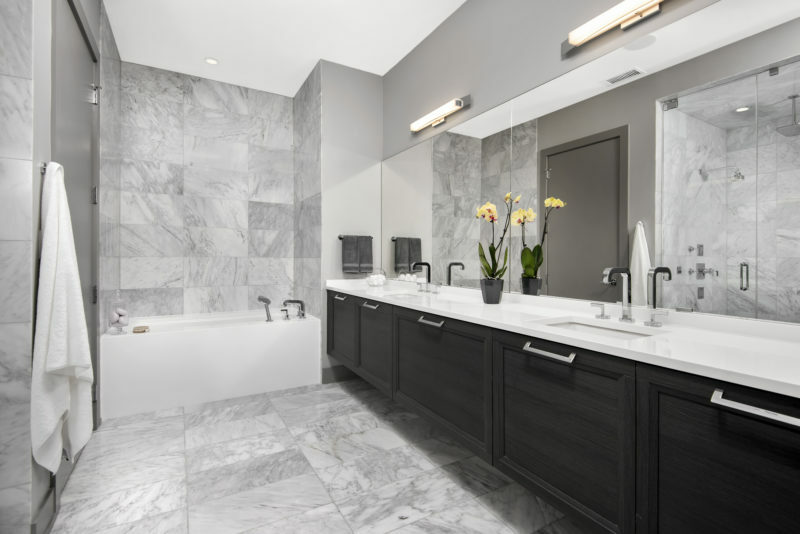 In addition to providing the most advanced and on trend kitchens and baths for the private residential market, Dresner Design also possesses the expertise to design cutting edge, cost-effective kitchens, baths and closets for developer’s multi-unit projects. In 2018 we were a part of the design team for The Ronsley, River North’s best new luxury condominiums. 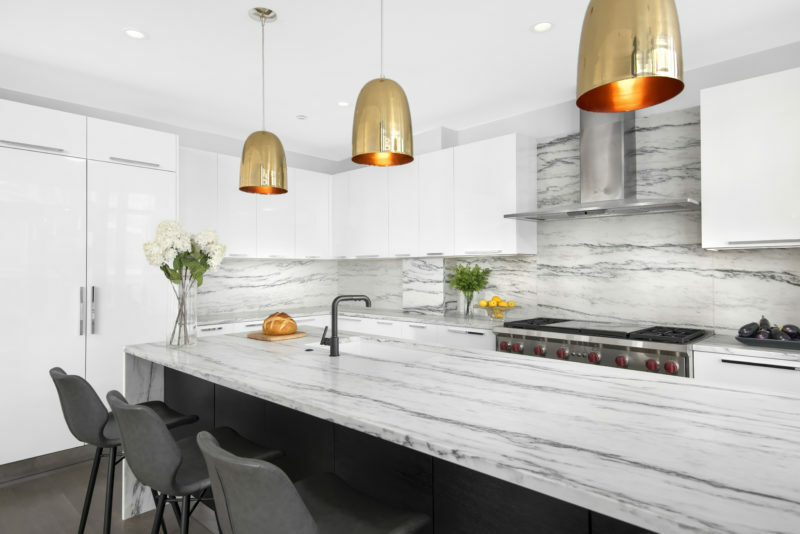 This former industrial timber loft building was transformed into an incredible 41-unit building, and we got to be a part of the kitchen and bath design. There are still units for sale in the building – contact The Ronsley for details. © 2019 Dresner Design. All rights reserved.